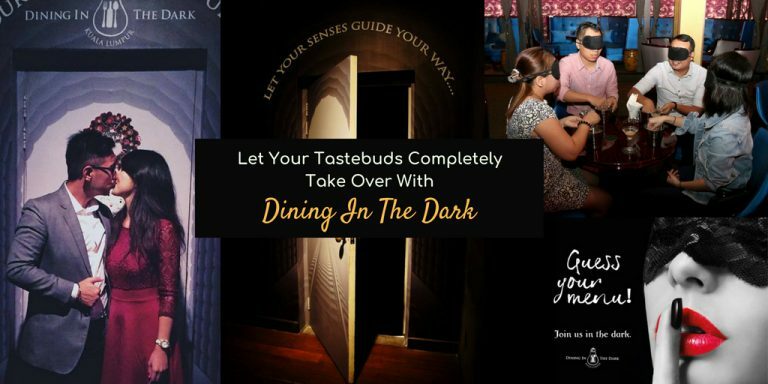 Dining In The Dark: Let Your Tastebuds Completely Take Over! 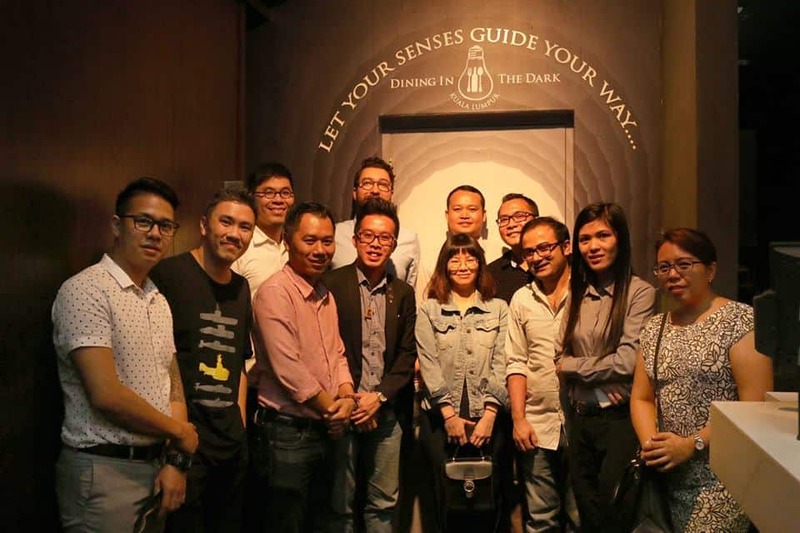 Dining in the Dark is the very first of its kind in Malaysia: dining without the sense of sight. 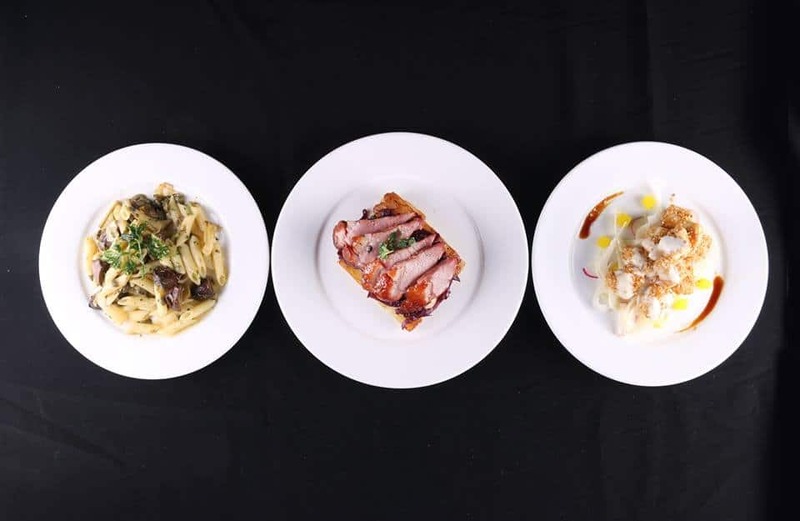 We’re very accustomed to seeing what we eat, so dining in the dark (literally) will be challenging, but fulfilling at the same time. The intention of Dining in the Dark is to bring food appreciation to a whole new level, and this is how it happens. But What Am I Being Served? THANK YOU SOOO MUCH FAMILIA FOR ONE OF THE BEST BIRTHDAY SURPRISE!!! 💋I LOVE YOU💋 Absolutely an amazing experience! Imagine eating in a dark area not knowing what you are eating, not knowing who is beside you or how the place looks like. The only way to know is using our senses. No phones; cameras, ipad or any device that emits light. This includes watches or other glow in the dark items. It was more to bonding session since all you can do inside this pitch black room is to communicate. 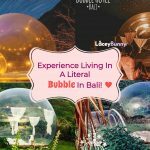 This is an amazing experience because most of the time we are very fussy about food but having this dinner made us realize how we should try everything!! I HAD AN AVOCADO CHEESECAKE!! If i knew it was avocado, I wouldn’t even try it! Instead, it actually turns out to taste heavenly! 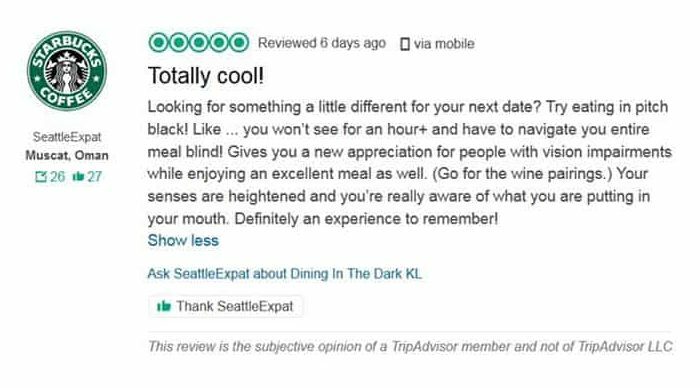 All in all, I rate Dining in the dark 10/10! Don’t believe me? Try for yourself! On a side note the guides (people who served us) are all blind which is just extraordinary! Successfully dined in the dark with a glass of red without getting anything on my white dress 😆🙌 the experience was unreal, I highly recommend it. Hold your horses; not so fast! 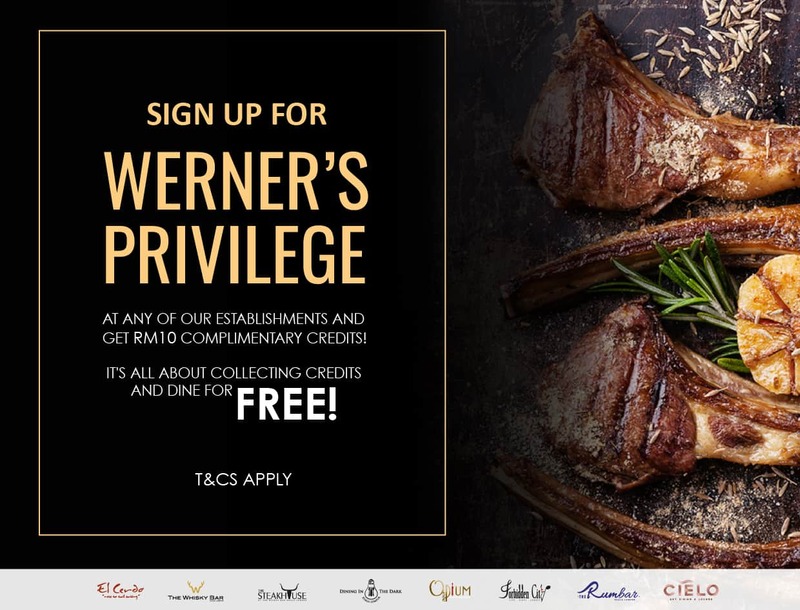 To avoid disappointment, you are very strongly encouraged to make a reservation first. You can make a reservation HERE, message them on Facebook, or call them directly for bookings. Dining in the Dark is open from 6pm onwards, and the last seating is at 9pm. 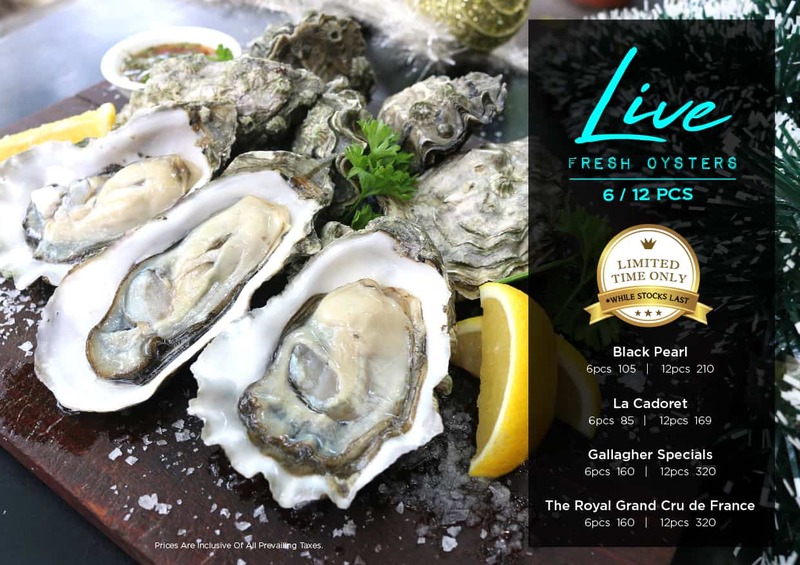 Each dinner will be served a four-course surprise menu at RM 130.65 nett (inclusive of all charges). 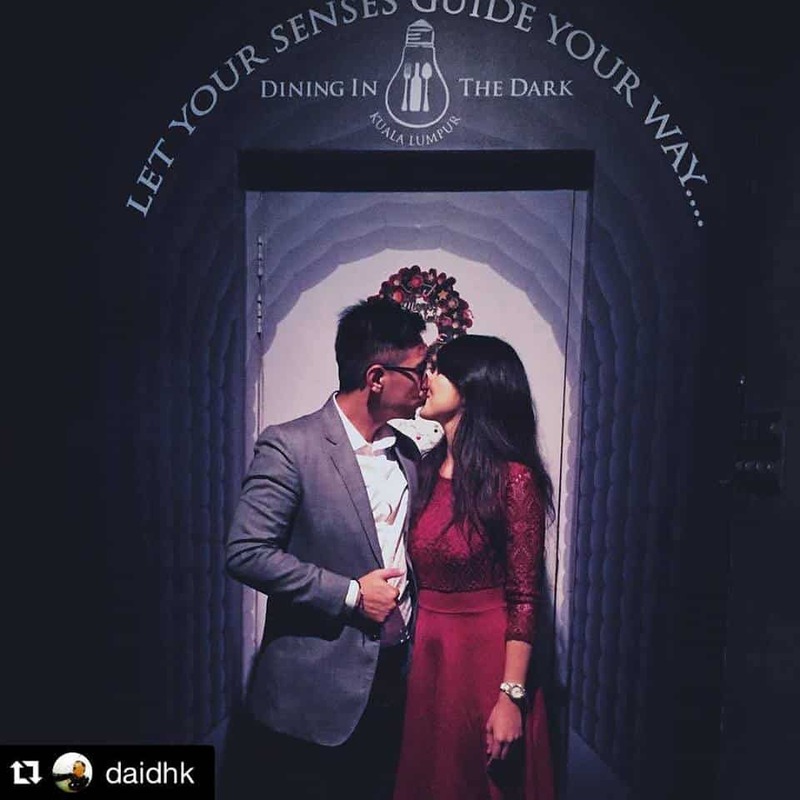 Have you been to Dining in the Dark yet? 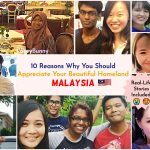 If you have, do share your experience with us in the comments below!